Most colleges and universities require standardized test for admission, especially for students making the transition from secondary to post secondary education. You may wonder, why they are so important. These tests provide uniform information about students’ aptitude and knowledge base in a variety of subject areas. Colleges and universities require some measurement of language ability for all international applicants. The most commonly used exam is the TOEFL (Test of English as a Foreign Language) offered by ETS (Educational Testing Service). Colleges and universities abroad use these exams in two ways during the admission process. First, most institutions set a minimum TOEFL-score so they can be assured your English proficiency will allow you to succeed academically. 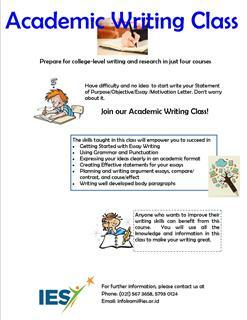 Second, the TOEFL score helps a college or university know where to place you in your course work. Different levels of English proficiency, as measured by the TOEFL test, may indicate the need to enroll in different levels of English language courses or college-level English composition course. Evaluation: English language proficiency in Listening, Reading and Structure. 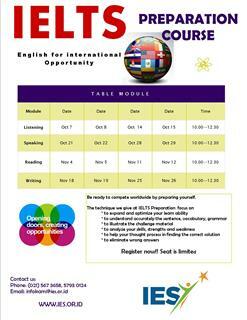 ITP TOEFL will not be administered if the participants is less than 10 persons. Therefore, if the participants for ITP TOEFL on 01.00-04.00 PM is less than 10, then the test will be administerd on 09.00 AM - 12.00 PM. And if the ITP TOEFL on 09.00 AM - 12.00 PM is fully booked, then automatically you will be registered for the test at 01.00 - 04.00 PM. 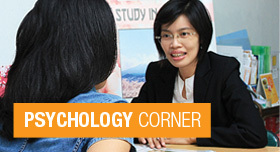 Need to practice your TOEFL ITP competency before taking the test? 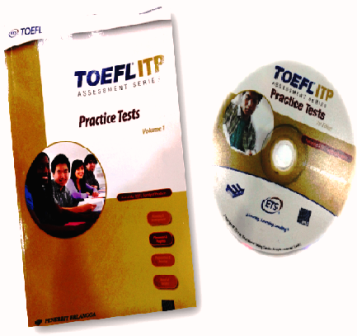 This TOEFL ITP Assessment Series Practice Tests Book+CD can be one your solutions. 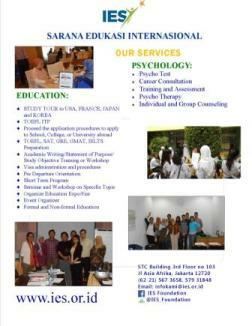 Please contact us at: 021.579 30124 / 567 3658 or email: infokami@ies.or.id for the availability and how to get it.